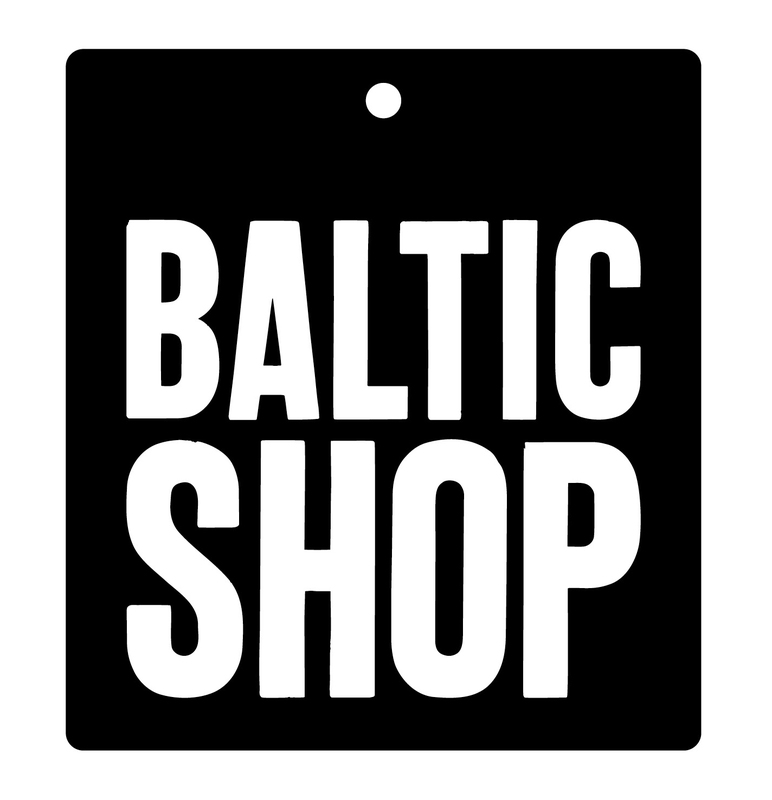 Sign up to BALTIC Shop Mailing list and we'll keep you updated on all the latest news including new gifts, the latest offers and deals. To welcome you to the gang, we'll give you 15% off your very first online shop order too. Due to data protection, don't forget to respond to your confirmation email to get your code!